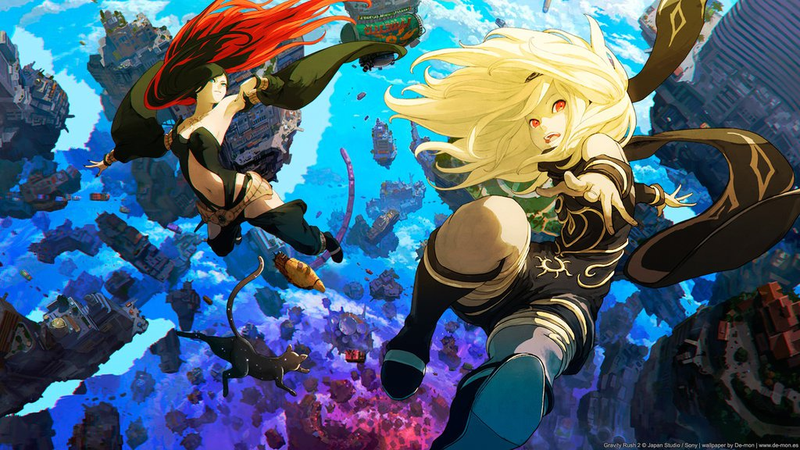 Gravity Rush 2&#39;s servers were officially shutdown early this morning. Gravity Rush 2's servers were officially shutdown early this morning. This means things like photo sharing quests can no longer be accessed and a number of rare items and costumes will be almost impossible to get. Sony pushed back the first shutdown date after fans cried out, but this time pushed forward anyway.